Groom once again was excited to host a group of enterprising Salem State University students through the Expect Program. An internship program sponsored by the Communications Department, students receive hands on experience working for a semester for real companies. The Expect team developed social media posts on all platforms and offered their videography and photography skills. 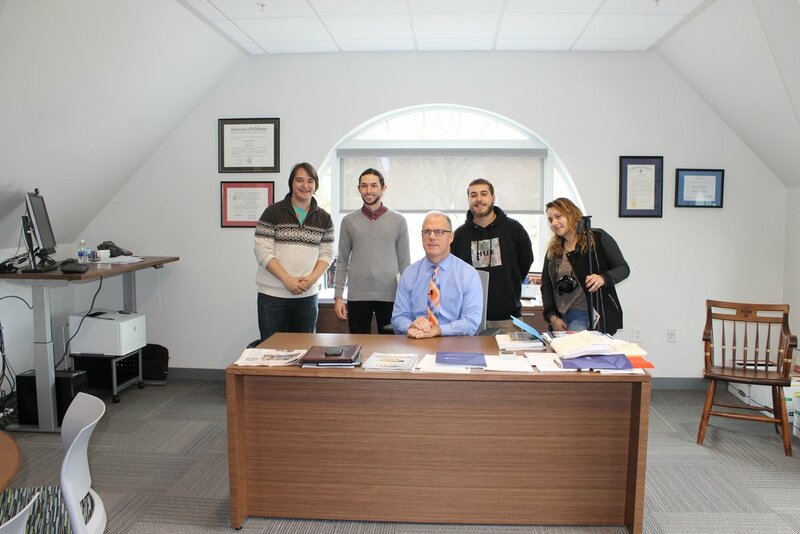 This semester proved particularly rewarding as they were able to conduct a live interview and tour the new offices of newly appointed University President John Keenan and his staff. They were also thrilled to visit and video several newly completed projects including the recently renovated Lynch Van Otterloo YMCA in Marblehead. 331 Lafayette Street – Complete!